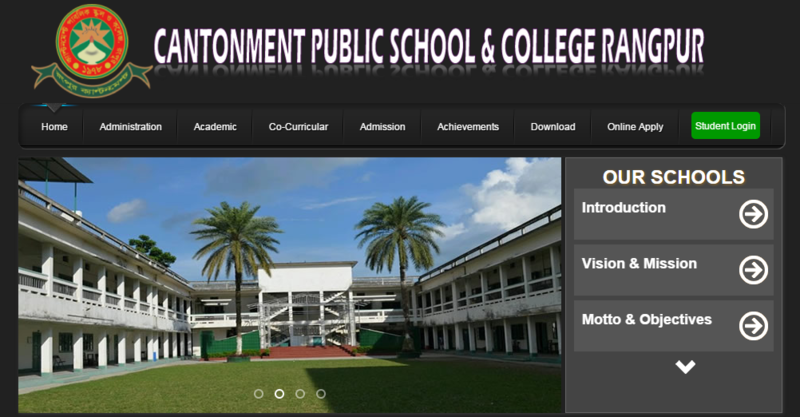 We’ve hired Shaon for re-developing all the institution’s website that belongs to Rangpur Cantonment, Bangladesh network (such as: Cantonment School & College, The Millennium Star School & College, Bir Uttam Shoheed Samad High School, Cantonment Board Girls High School), Police Lines School & College, Rangpur and Anormari College, Rangpur. As far work goes our experience with Shaon was always friendly and professional. 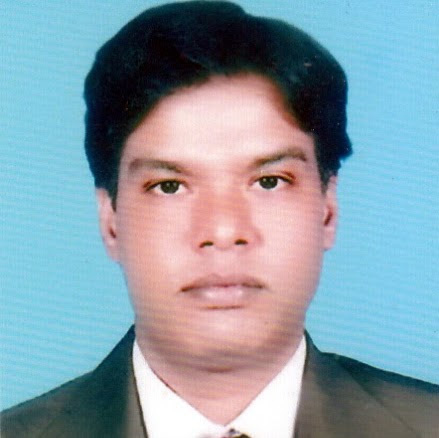 Shaon allowed us plenty of personal options without compromising the integrity of the overall web development project. We was very happy with the results and received an enormous amount of positive feedback. Shaon’s gracious yet professional approach more than earned our vote of confidence. We’re very happy with the results. Thank you Shaon!